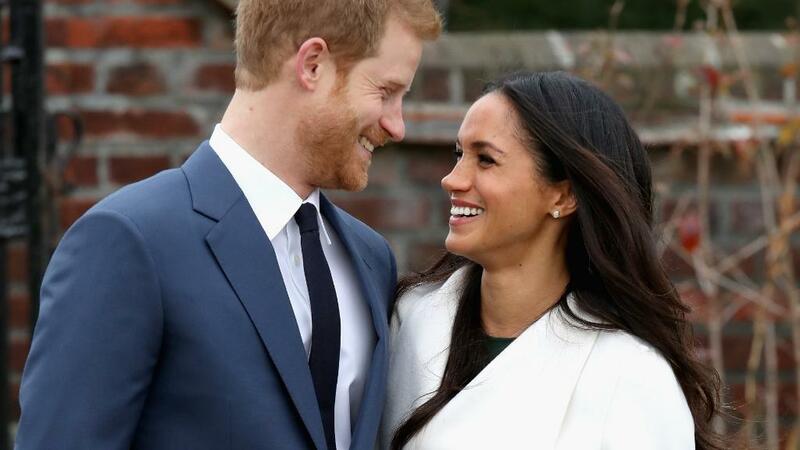 The guest list and the exact date have not been revealed, but one thing is certain: Prince Harry and Meghan Markle's wedding will be expensive. Kensington Palace confirmed on Tuesday that the wedding will take place at St. George's Chapel in Windsor Castle. Dunne said that choosing a venue outside central London will help keep spending down. But the total cost could skyrocket into the millions when security is included. "Security at such a historic building would also no doubt be a big consideration, especially with recent security threats and terrorist concerns," said Dunne. Kensington Palace said Tuesday that the royal family will pay for the May 2018 wedding, despite the bill traditionally being footed by the bride's family. 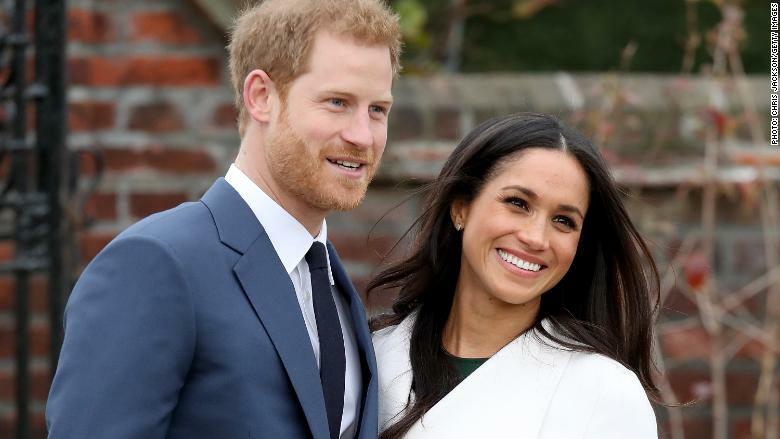 Sarah Haywood, a wedding planner in London, said the fact that the royal family will pay for the wedding indicates it will not be an official State occasion. "The celebration will not need to include the number of international royals and foreign and domestic dignitaries that protocol dictated for Prince William's wedding as a future King of England," said Haywood. "Therefore Windsor is ideal and a more intimate choice," she added. Harry's brother, William and his wife, Catherine, had two receptions in Buckingham Palace: a traditional lunch for over 600 guests, which was hosted by the Queen and included dignitaries and officials. Related: Who is Prince Harry's bride-to-be? William and Catherine had their festivities in central London, and British media said that 1 million people lined the city's streets. An estimated 5,000 police guarded the public, and there were reports of a dispute between London and the national government over who should pay. Holding the wedding in Windsor is likely to mean smaller crowds and reduced costs. A spokesperson for the local Thames Valley Police said it's too early to comment on potential security costs. However, a spokesperson for Prime Minister Theresa May said there are no plans for an extra day off this time around. -- Max Foster and Lorenzo D'Agostino contributed reporting.